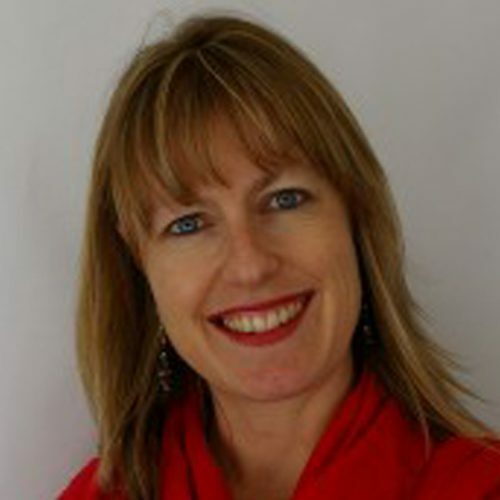 Sustainability professional and researcher, Helen Scott has a diverse background covering business, state and local government, not-for-profit and education sectors. Helen’s research interests focus on how best to engage individuals and groups of people, to modify behaviour towards a more sustainable approach to living and working. Her focus to date has involved the approach of working through local government mechanisms within cities, but she is also interested in the mechanisms to facilitate involvement of the private sector in urban sustainably outcomes. She is particularly interested in urban areas in the Asia Pacific area, and the nexus of sustainability and resilience.